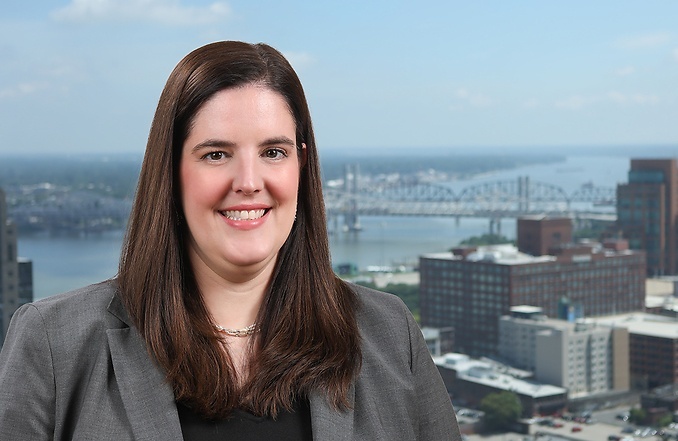 Elizabeth Threlkeld is an associate attorney in Middleton’s intellectual property practice group. She is a Registered Patent Attorney and focuses her practice on patent prosecution and other aspects of intellectual property. Prior to attending law school, she completed a M.S. in Electrical and Computer Engineering at the University of Memphis where she focused on applying biologically inspired convolutional neural networks to facial identification in the Intelligent Systems Image Processing Laboratory. She additionally designed and taught undergraduate and graduate level coursework in the Embedded Systems Laboratory.